There are now 3 MunzPaks to choose from: Physical MunzPak, Hybrid MunzPak, and Virtual MunzPak. 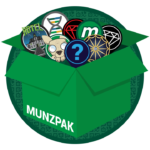 MunzPak subscriptions are now handled through the Freeze Tag Online Store. The Physical MunzPak is re-launching with a new line of munzees! You can find all three new MunzPaks in the Freeze Tag Online Store here. When you are viewing the MunzPaks, you have the option of subscribing or making a one time purchase for a fee. 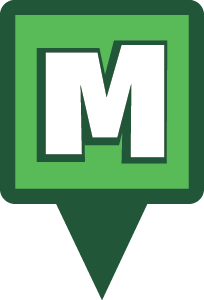 If you subscribe to any (or all) of the MunzPaks, you will be provided a link to an account dashboard where you can manage your subscriptions, see your delivery schedule, view and edit your billing information, and see your purchase history. You will be billed monthly on your delivery date with one small change. Now, virtual and credit items will be applied to your account immediately after purchase instead of at midnight MHQ time the following day. We hope you enjoy the new changes to MunzPak! Without further ado, we’re happy to introduce the new Chinese Zodiac Munzee series! 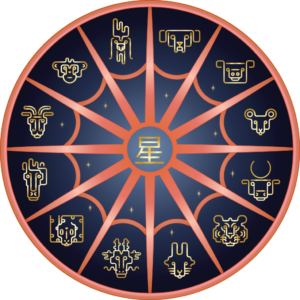 The Chinese Zodiacs will work similarly to the Western Zodiacs in that they will be worth double points when capped and deployed during specific times. Instead of being worth double points during certain days/months, they will be worth double points during their corresponding days (00:01-23:59 MHQ time). 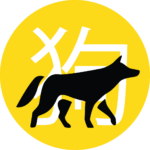 We are beginning with the Dog Zodiac Munzee and will release a new Chinese Zodiac every month through the Physical MunzPak subscription. 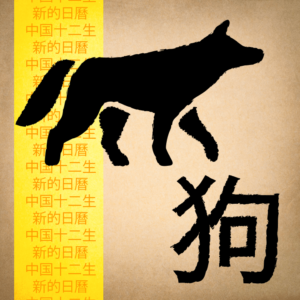 Each Chinese Zodiac Munzee is worth 20 points for Deploy, Capture, and CapOn. Those numbers double to 40 points during each Zodiacs’ specific day. 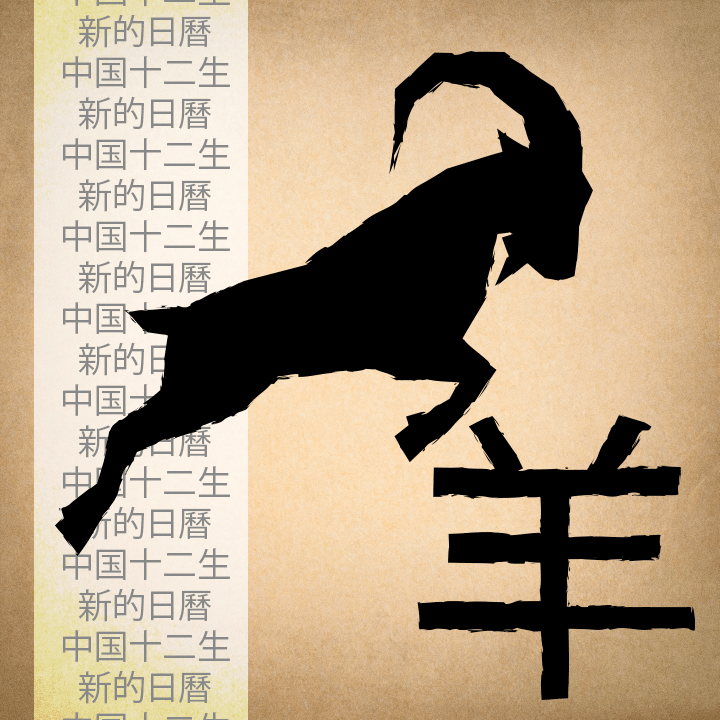 We hope you enjoy the changes we’ve made to MunzPak and the new Chinese Zodiac Munzees! Be sure to join the monthly subscription to save money from the one-time purchase option. At the end of February, we announced that we would be making some changes to the Physical MunzPak. We haven’t forgotten about the Physical MunzPak even though we’ve had to entirely skip the month of March. However, the physical MunzPak WILL return in April. 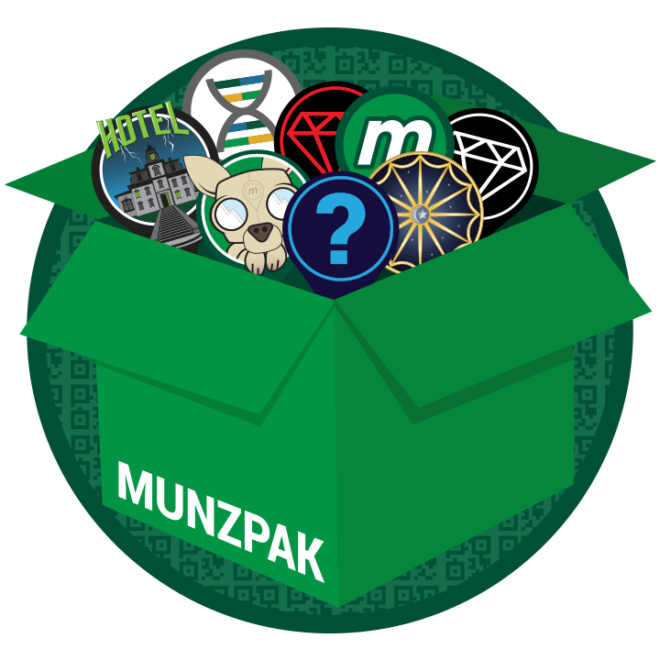 We are also making some changes to the Virtual MunzPak. All current Virtual MunzPak subscriptions will end at 23:59:59 MHQ Time on March 31st. Both MunzPaks will be available again early next week. We also have another surprise or two that we will announce early next week, so keep an eye on the blog! 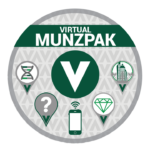 We hope you enjoy this month’s Virtual MunzPak, and keep an eye out for the updated Physical MunzPak information! All current Physical MunzPak subscriptions will end March 1st at 00:01 MHQ time. Virtual MunzPak subscriptions WILL continue as they are for now. When we are ready to relaunch Physical MunzPak, all former subscribers will receive an email with information regarding how to subscribe, and we will post full information here on the blog. This IS NOT the end of Physical MunzPaks. 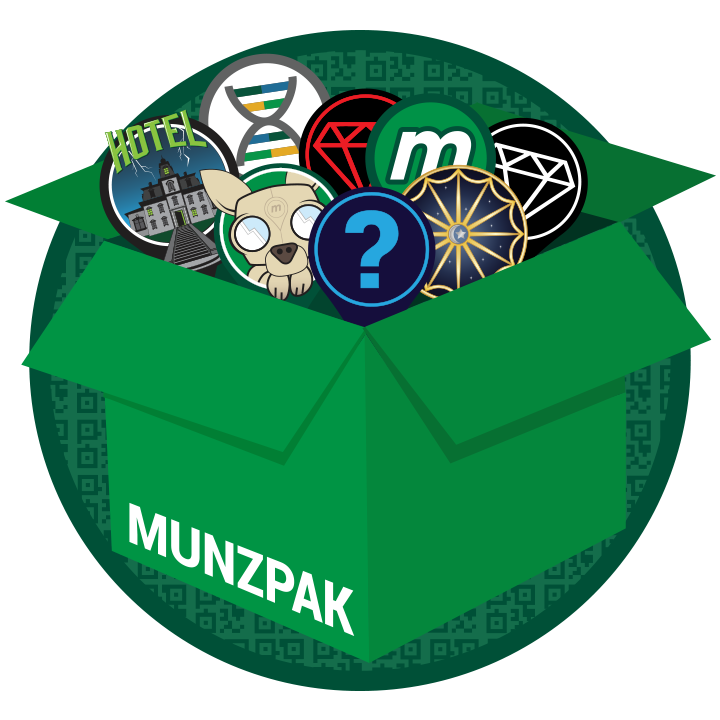 Keep an eye out in March for information about the new and improved MunzPak! 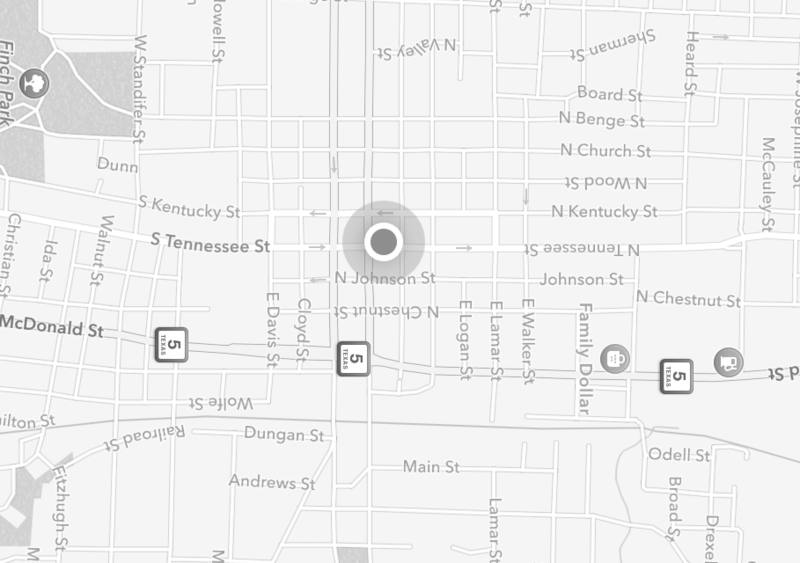 Thank you for your support, and Munzee on!